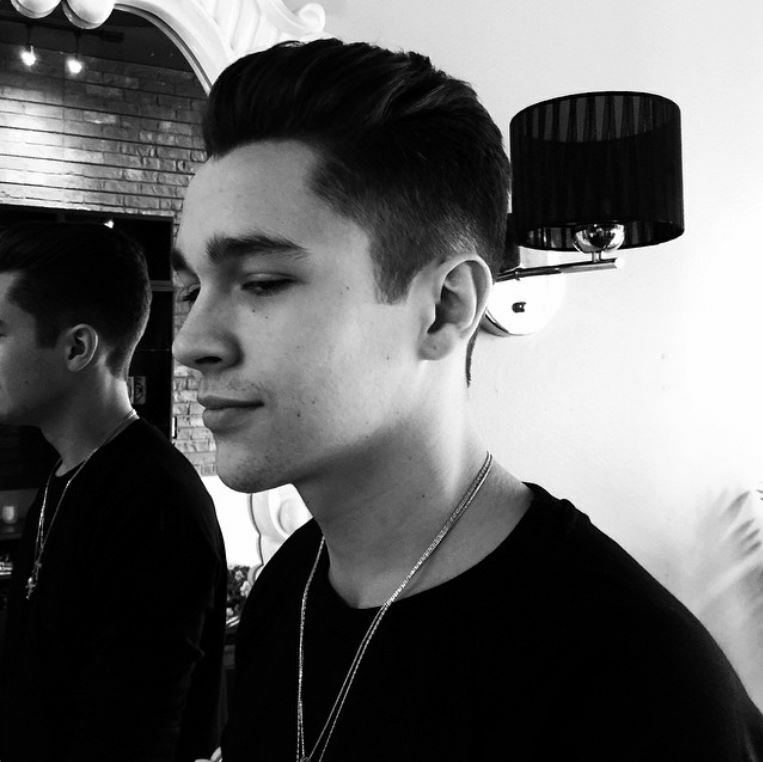 Austin Mahone Tries Out A New Hair Style And Gets Nose Ring! However, that’s not all! 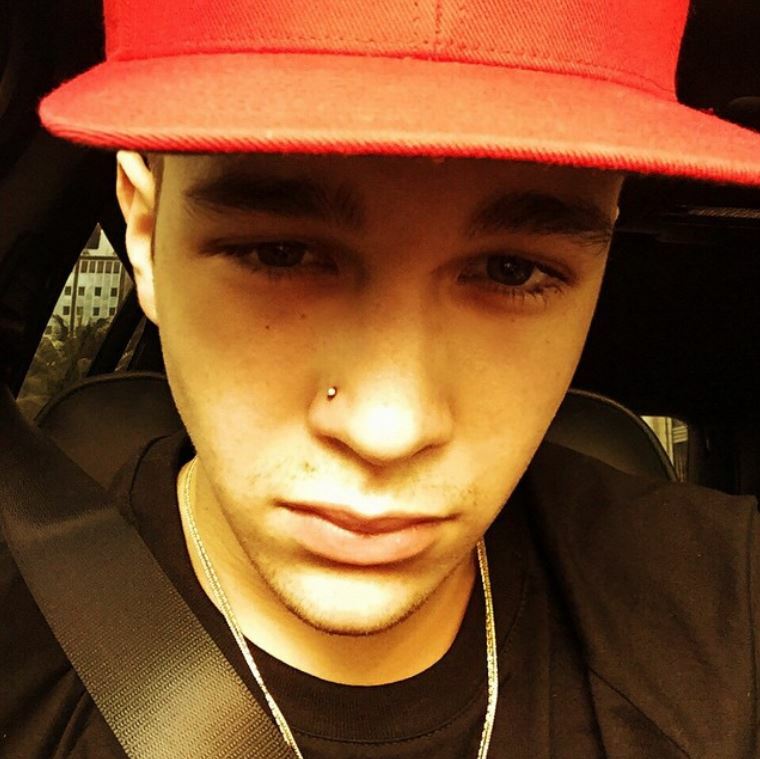 Austin also decided to get a nose ring! Be sure to check out a pic of his new addition in the photo below! 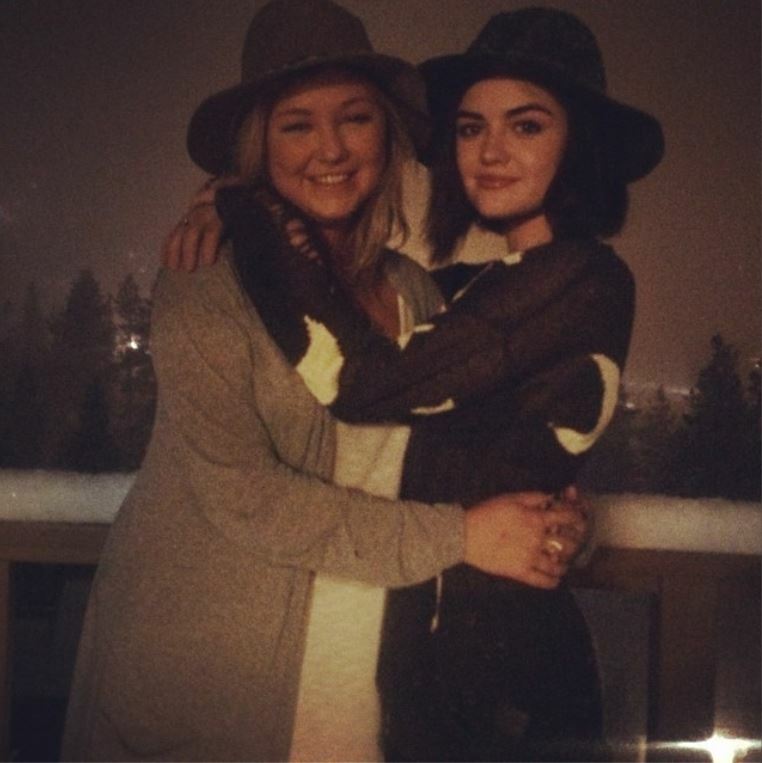 Lucy Hale Cuts Her Hair Short – Check Out Her New Look Here! 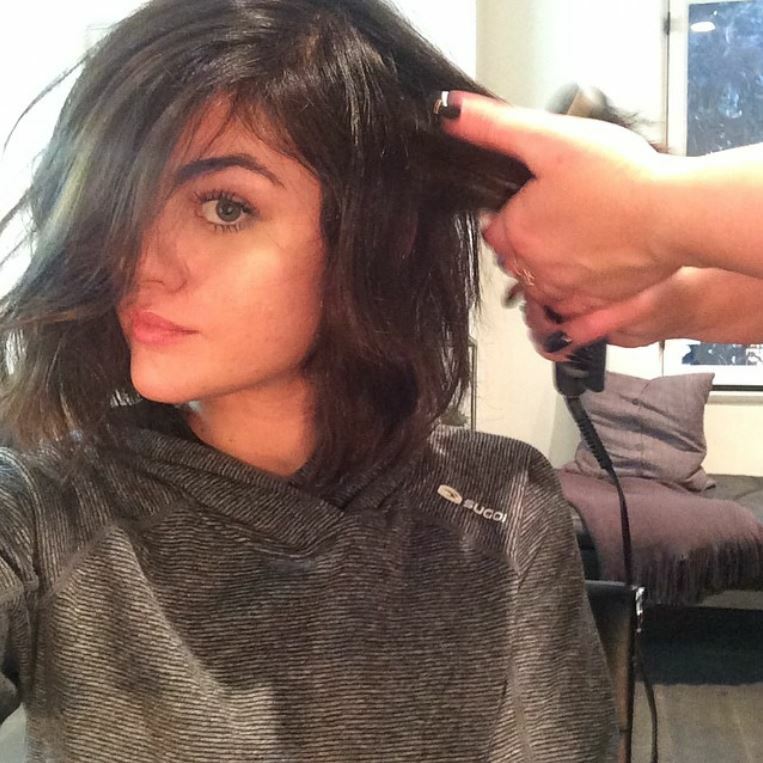 Be sure to check out another pic of Lucy with her short hair in the photo below and let us know what you think of her new look by commenting! 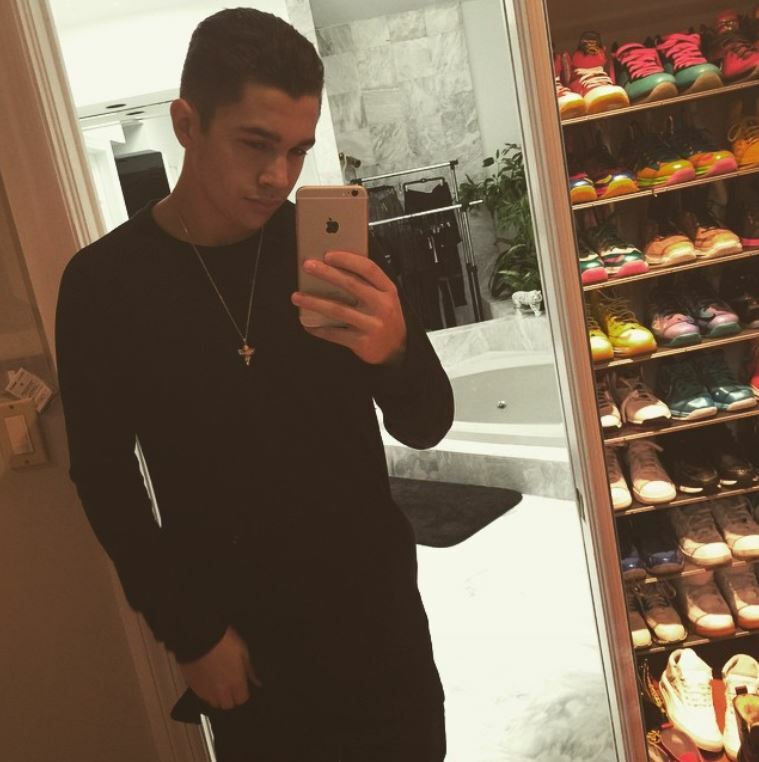 Ariana Grande Changes Her Hair Color To Dark Brown! – See It Here! Be sure to check it out in the photo above and let us know what you think by commenting! 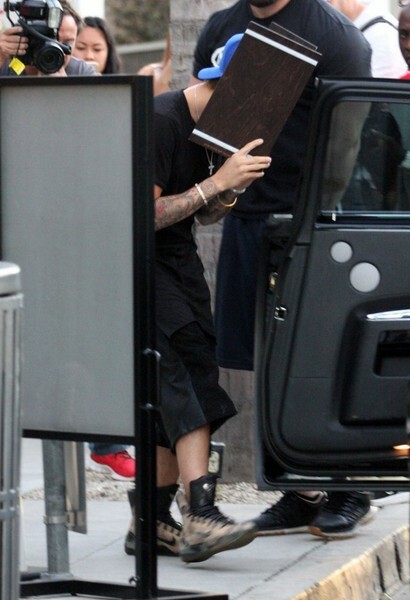 Justin Bieber Shows Off New Blonde Locks At West Coast Customs — Pics Here! Pop singer Justin Bieber showed off his new platinum blonde locks as he attended the Grand Opening of West Coast Customs on December 7, 2014 in Burbank, California. What do you think of his new look? Check out more photos of Justin below! Olivia Holt Spotted Leaving ‘901 Salon’ In West Hollywood – Pics Here! Olivia Holt was spotted leaving 901 Salon in West Hollywood, California on the evening of October 29th. 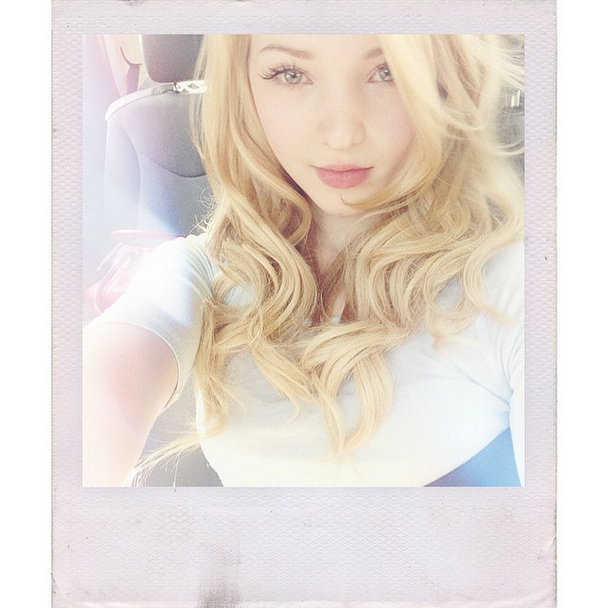 Olivia looked cute and casual wearing a black sweater with blue jeans. We love her chic new do! Vanessa Hudgens Spotted Out And About In Soho, NY – Pics Here! Vanessa Hudgens was all smiles as she headed out and about in Soho, New York on October 21st. Vanessa rocked a bright and bold new do of red ends dyed into her dark brown locks. We love her look! Vanessa wore a long black coat, black pants and boots and very John Lennon-esque sunglasses as she hit the streets. We hope she had a great day hanging out in the city!